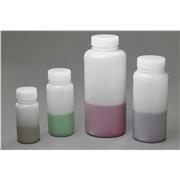 70mm O.D. 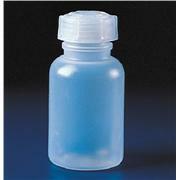 "G" screw caps fit standard Mason Jars. 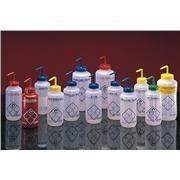 Includes grip lugs and removable leakproof seal ring. 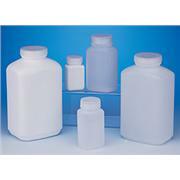 Low-density polyethylene wash bottles offer different colors of polypropylene closures for quick, at-a-glance identification of contents. 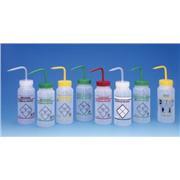 Choose from Natural, Red, Yellow, Blue or Green caps. 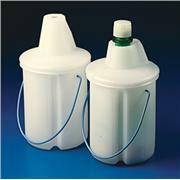 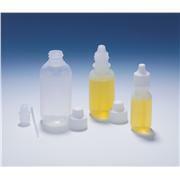 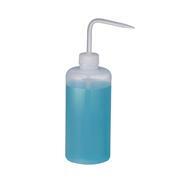 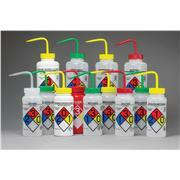 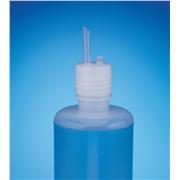 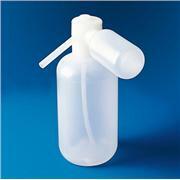 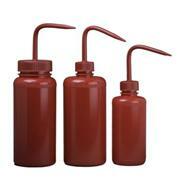 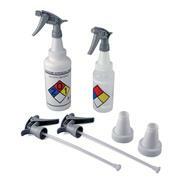 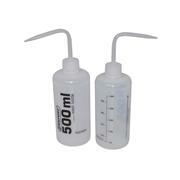 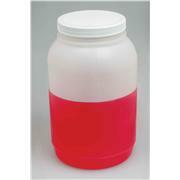 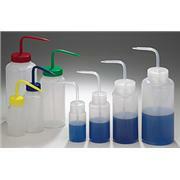 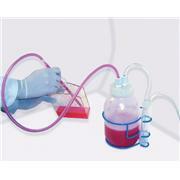 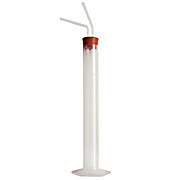 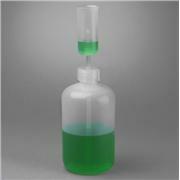 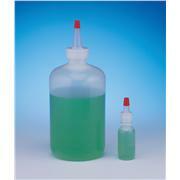 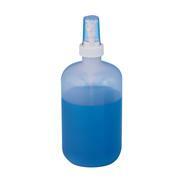 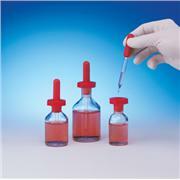 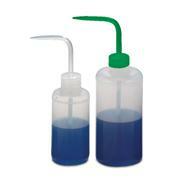 This small polyethylene bottle with screw cap is ideal for storing powders or liquids. 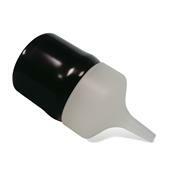 The 13/425 black phenolic cap forms an extremely tight seal and provides a good chemical barrier. 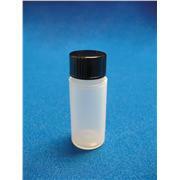 22mm dia x 41mm H (0.86 x 1.61"). 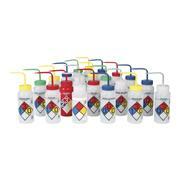 High visibility, red color helps to alert user of hazardous contents. 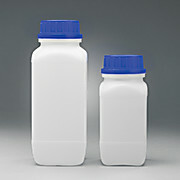 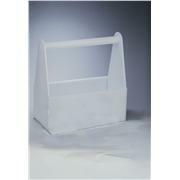 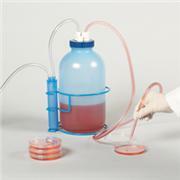 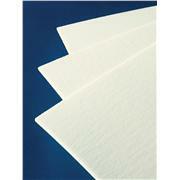 Low density, polyethylene with polypropylene closure.